Home»Entertainment » Best movies 2017 – Movies you have to see! Best movies 2017 -A year that featured the usual blockbusters, with emphasis on superheroes (Wonder Woman, Justice League). But also with some movies touching social issues, sometimes with a denouncing tone (i.e., racism in the case of “Detroit”), others by playing on the lighter side of comedy to aim at the abuses of banks and big business (“Going in Style”). Let’s see this very personal selection of the best ten films of 2017. More than in previous years, the list is dominated by Hollywood movies, although as globalization in cultural production is a growing phenomenon, some of the directors and stars in those movies are not necessarily American. Our own Denis Villeneuve (“Blade Runner 2049”), Mexico’s Guillermo del Toro (“The Shape of Water”), England’s Martin McDonagh (“Three Billboards Outside Ebbing, Missouri”), and others. TEN: “Darkest Hour” (U.K.) Dir. Joe Wright. Cast: Gary Oldman, Lily James, Kristin Scott Thomas. The director achieves a right balance between the human portrait of Winston Churchill and his political role at the crucial time of World War II. Oldman delivers a compelling performance as the British Prime Minister. NINE: “Blade Runner 2049” (USA). Dir. Denis Villeneuve. Cast: Harrison Ford, Ryan Gosling, Ana de Armas, Dave Bautista. The atmosphere of that dystopian society set in 2049 is wonderfully transmitted. The characters are also constructed solidly. It is an entertaining and insightful film. EIGHT: “The Other Side of Hope” (Finland) Dir. Aki Kaurismaki. Cast: Sherwan Haji, Sakari Kuosmanen. Two parallel stories that come together, an illegal immigrant from Syria, and a taciturn restaurant owner recently separated from his alcoholic wife. The plot combines humour and the uncertainties of new beginnings for both, the Finnish restaurateur and the asylum seeker. SEVEN: “Baby Driver” (USA) Dir. Edgar Wright. Cast: Ansel Elgort, Jon Bernthal, Jon Hamm, Kevin Spacey. Great music and the story of a skilled driver working for a gangster until their relationship starts to go sour. SIX: “Lucky Logan” (USA) Dir. Steven Soderbergh. Cast: Channing Tatum, Adam Driver, Daniel Craig. There are elements of comedy and drama in this charming story of three men who—under pressure for their economic situation—decide to stage a spectacular heist. FIVE: “Coco” (USA) Dir. 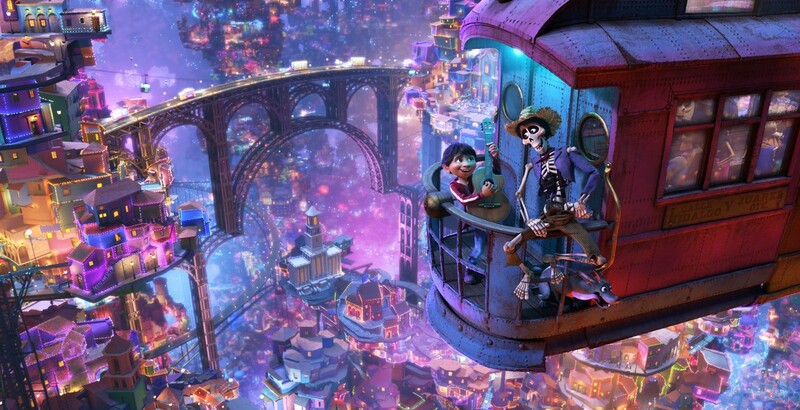 Lee Unkrich, Adrian Molina. Animation. One of the best films by Pixar produced for the Walt Disney Studio with an exceptional sense of magic. Set in a fictitious town in Mexico having the “Día de los Muertos” celebration as background, this film contains elements of a fable, excellent music, and an almost baroque scenery. 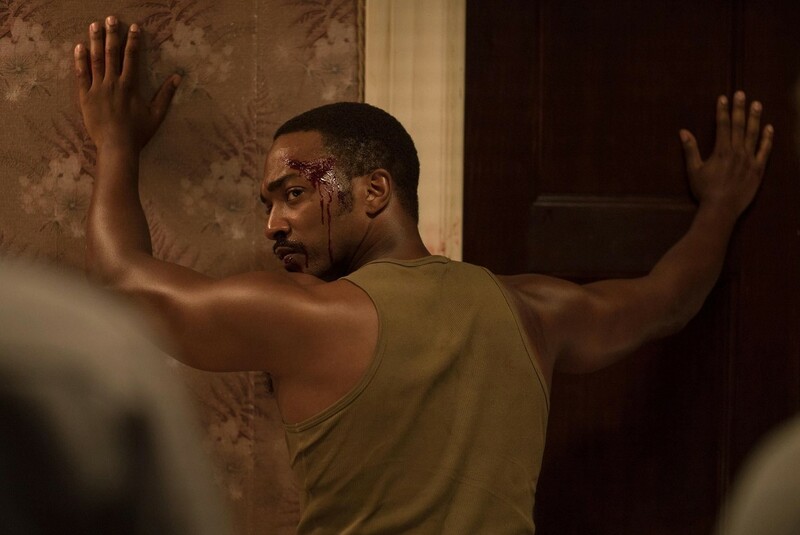 FOUR: “Detroit” (USA) Dir. Kathryn Bigelow. Cast: John Boyega, Algee Smith. A very impressive re-creation of the tragic events of 1967 in that American city, with all the elements of racism and violence of that period. THREE: “Wonder Wheel” (USA) Dir. Woody Allen. Cast: Juno Temple, Jim Belushi, Justin Timberlake. The veteran filmmaker is at his best creative genius in this movie: a story that carries the spectator to experience drama, some sad humour, and romance, all of that against the nostalgic setting of an amusement park in Coney Island. TWO: “Three Billboards Outside Ebbing, Missouri” (USA) Dir. Martin McDonagh. Cast: Frances McDormand, Woody Harrelson, Sam Rockwell. The story of a mother calling for justice in a small town where tensions may rise very high too. First class performances by the three main players. ONE: “The Shape of Water” (USA) Dir. Guillermo del Toro. Cast: Sally Hawkins, Michael Shannon. Best movie of 2017, set in the early 1960s during the heights of the Cold War, its plot touches many contemporary issues: government secrecy, fear of the foreign, international intrigue, and love. 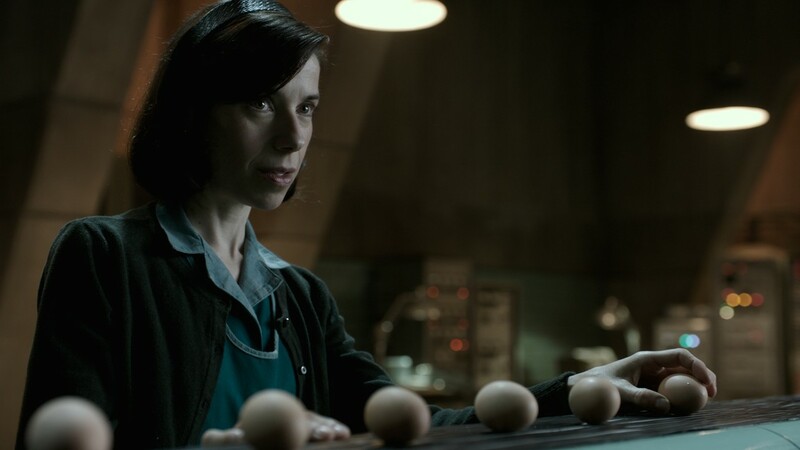 Sally Hawkins delivers a wonderful performance as the mute cleaning woman who would be the only one to communicate with a mysterious sea monster kept in a secret military facility. Other movies released in 2017 that deserve some praise: “Norman: The Moderate Rise and Tragic Fall of a New York Fixer” (USA-Israel) Dir. 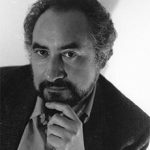 Joseph Cedar. Cast: Richard Gere, Lior Ashkenazi. “Going in Style” (USA) Dir. Zach Braff. Cast: Morgan Freeman, Michael Caine, Alan Arkin. “Mother!” (USA) Dir. Darren Aronofsky. Cast: Jennifer Lawrence, Javier Bardem, Ed Harris, Michelle Pfeiffer. “Lucky” (USA) Dir. John Carroll Lynch. Cast: Harry Dean Stanton, David Lynch, Ron Livingston. “The Killing of a Sacred Deer” (USA) Dir. Yorgos Lanthimos. Cast: Colin Farrell, Nicole Kidman, Barry Keoghan. “Lady Macbeth” (USA) Dir. William Oldroyd. Cast: Florence Pugh, Paul Hilton, Christopher Fairbank. Unlike other years, films from this province were not so prominent this time. The box office success was “Bon Cop, Bad Cop 2” Dir. Alain Desrochers. Cast: Patrick Huard, Colm Feore. A sequel to a successful comedy released in 2006. “Les affamés” Dir. Robin Aubert. Cast: Marc-André Grondin, Monia Chokri, Charlotte St-Martin. A story of zombies in a small Quebec got the award for best Canadian film at the Toronto International Film Festival. “Hochelaga, Land of Souls” Dir. François Girard. Cast: Samian, Raoul Max Trujillo, Vincent Perez. The search in the location of the aboriginal settlement takes the contemporary researchers into some personal quest.